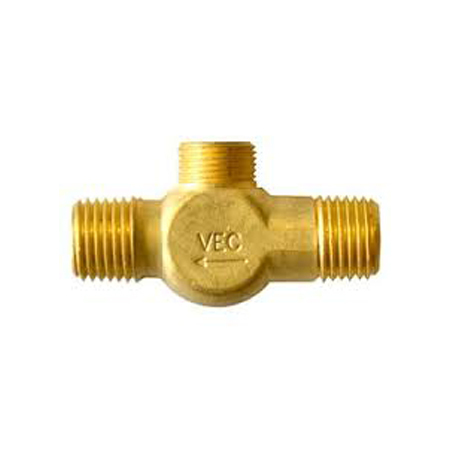 Victor Valve Oxygen Body #0661-0207 – Regulator and Torch Exchange, Inc.
Genuine Victor valve body, with built in check valve, for cutting and welding equipment. 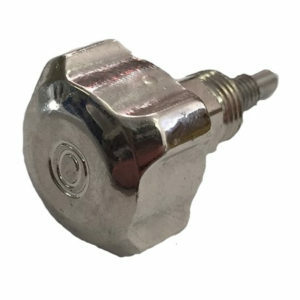 This oxygen valve body fits the following equipment. 315C, 315FC, 310C, 310FC, WH350. 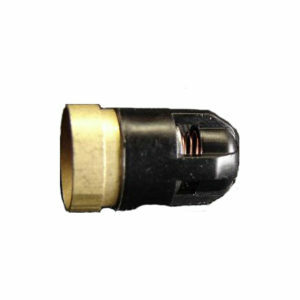 This valve body uses a Victor #0662-0014 valve stem. 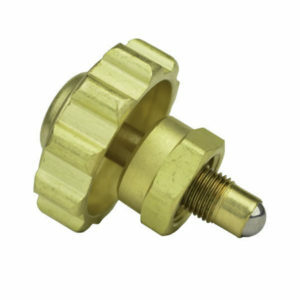 Fitting is 1/4″npt x 9/16-18 RH.